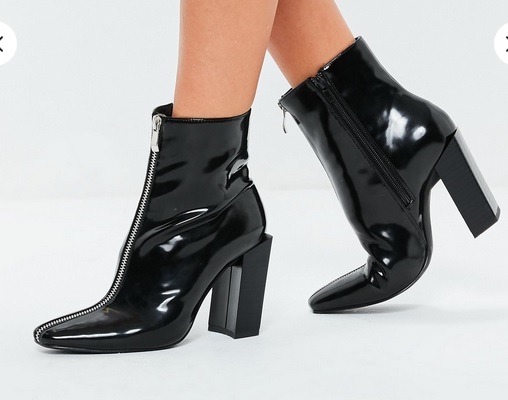 Top: Oh She blessed, BLESSED shirt and Boots: Black Feature Heel Full Zip Ankle Boots. What is the meaning of blessed? I mean we see it daily, hear it daily and it’s now a feeling word thrown around. I don’t say that in a condemning way, but I feel that it’s important that everyone knows what it means. Usually blessed to the average person has everything to do with wealth or materialism, however this is a word stated in the Bible and used universally to describe Gods people. Are we all wealthy? To the typical person, the individuals who are praising God who have very little can’t be blessed. That’s not true at all. I studied this topic a little over a year ago and I “lived” in Matthew 5 where I studied The Eight Beatitudes. Jesus gave us the Eight Beautitudes in the Sermon on the Mount. The word “beatitude” comes from the Latin beatitudo, meaning “blessedness.” The phrase “blessed are” in each beatitude implies a current state of happiness or well-being. The beatitudes give us a true picture of the true disciple of God. So what are they you may ask? Here they are! The term “poor in sprit” speaks of spiritual poverty. Do you have a need and reliance on God. Do you recognize that need daily? The term “kingdom of heaven” refers to you acknowledging that God is King. When you sin against God do you repent? Do you feel a need to say anything? For those who repent, God comforts you with his love through forgiveness and the security of eternal salvation. Just as we said about the “poor in spirit”, those who are “meek” submit everything to God. Those will inherit the things God has for them. To “be filled” is the satisfaction of our soul’s desire. Are we hungry for God? Do we want to know about Him or have a intimate relationship with Him? Blessed are those who show mercy through forgiveness, kindness and compassion. Those who show mercy will receive mercy. The “pure in heart” is referring to those who have been cleansed within. This refers to an inward heart posture that God can only see. We have peace through Jesus Christ. Reconciliation brings fellowship with God. He expects us to do the same. Bringing the same message of reconciliation to others is our jobs as believers. God is saying blessed are those who openly live for Him. Those who are persecuted on Earth for rightness, will surely receive the kingdom of heaven. Nothing to do with materialism right? I hope that this post encourages you to do your own study of Matthew 5. 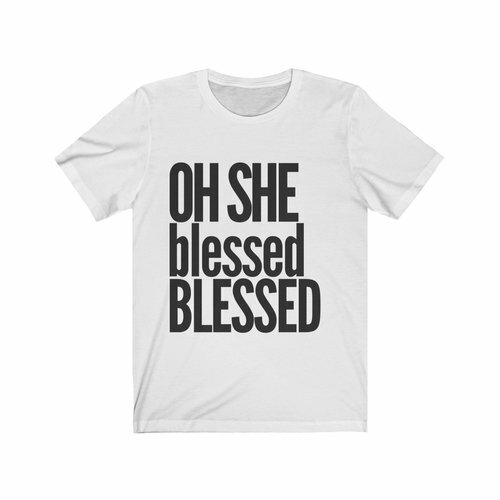 The next time someone states the word “blessed” you’ll know that this word means so much more than materialism.